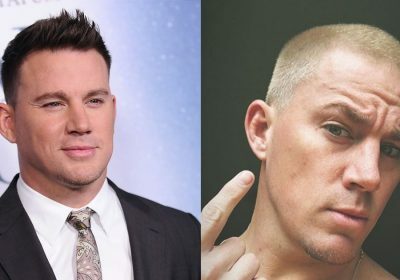 Channing Tatum just buzzed his hair and dyed it blond, and all I have to say is, “Will the real Slim Shady please stand up?” The 38-year-old actor debuted his new look on March 19 by sharing an angsty-looking selfie on his Instagram Stories and asking fans for their opinions via a yes-or-no poll. 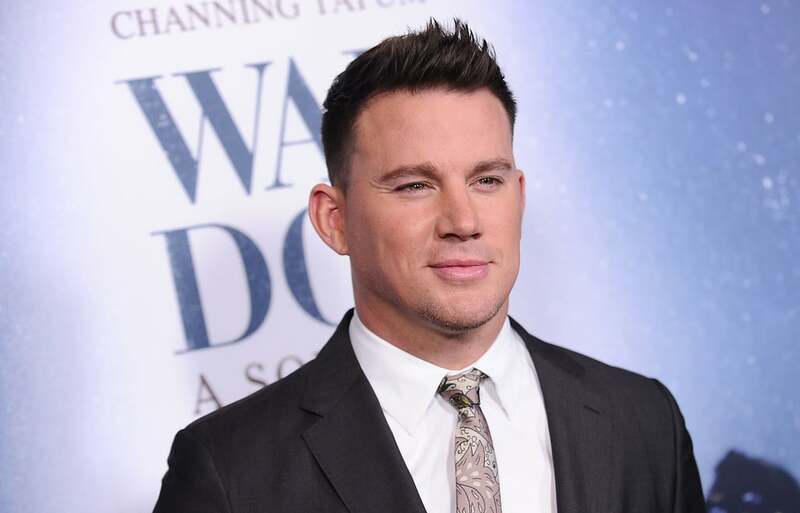 Sure, Tatum’s bleached buzz cut may be oddly reminiscent of Eminem circa the late ’90s, but I have to admit, the Magic Mike star’s still got it, thanks to his so-chiseled-it-could-cut-glass jawline, piercing green eyes, and permanent smolder. Tatum isn’t the first natural brunette in Hollywood who’s tested out the ol’ “blondes have more fun” adage lately. Ansel Elgort wrapped up 2018 by bleaching his hair, and both Chris Messina and Zac Efron followed suit by going platinum blond in early January. Perhaps Tatum’s hair transformation is for an upcoming movie role? We sure hope so.